Siemens and Bentley Systems announced the introduction of PlantSight at the Bentley Conference Year in Infrastructure 2018. PlantSight is a digital solution to benefit customers through more efficient plant operations. 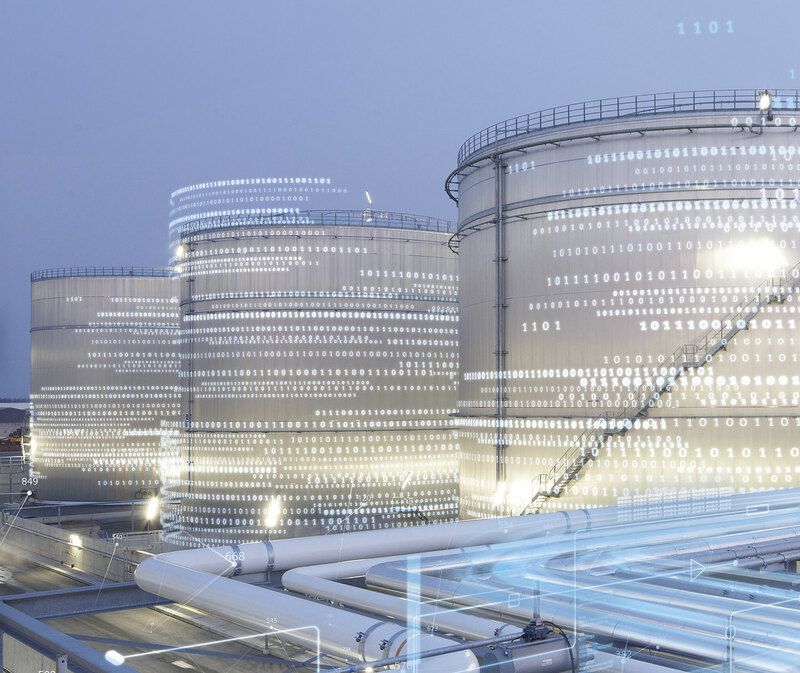 It enables as-operated and up-to-date digital twins which synchronize with both physical reality and engineering data, creating a holistic digital context for consistently understood digital components across disparate data sources, for any operating plant. Every real-world operating plant is characterized by cumulative evolution, both to its brownfield physical condition and to the varied types and formats of theoretically corresponding engineering data. Accordingly, as-operated digital twins must reliably synchronize reflections of both the physical reality and its virtual engineering representations, comprehensively and accurately. PlantSight mirrors the physical plant through "continuous" surveys and reality modeling cloud services. Overlapping photographs and (as needed) supplemental laser scans, from UAVs and ground-level imagery, are processed to generate spatially-classified and engineering-ready reality meshes—the plant's digital context, within which can be geospatially located each tagged component. 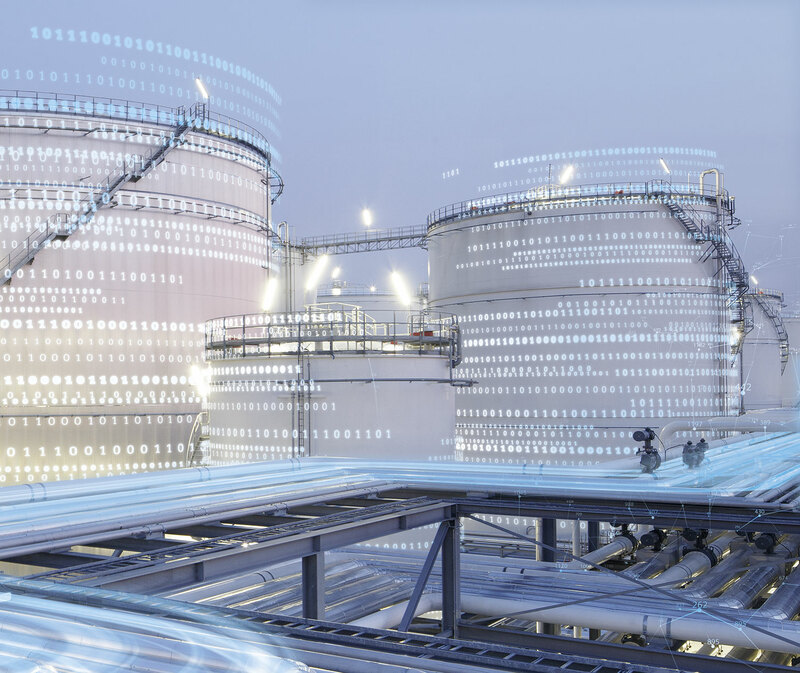 To synchronize with the plant's evolving engineering data, Bentley and Siemens Comos teams worked together to create PlantSight's Connected Data Environment (CDE). It includes information bridges from engineering models and an integration hub to accomplish the required semantic alignment for digital components (including their tag designations).